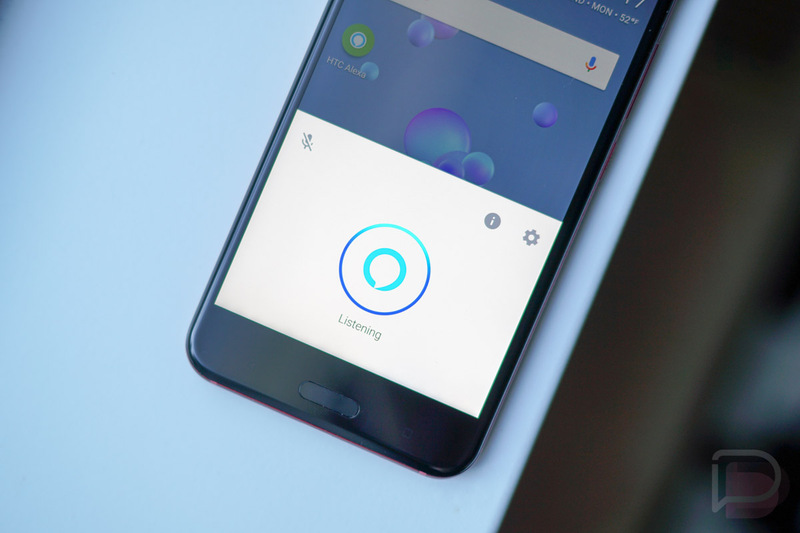 According to Android Police, an incoming update for the official Alexa app on Android will soon bring a feature that you may have thought should’ve been there for quite some time. That’s right, actual Alexa voice interactions! I know, truly innovative. Until this update, which isn’t even live for everyone yet, the Alexa app purely managed Alexa on your various Echo devices. However, with this addition, you’ll be able to access skills for Alexa, control music playback, plus more. Sadly, it appears there will be no hotword detection while outside of the app, though, if you’re in the app the hotword (“Alexa”) will apparently be supported. Sweet. Keep your eye on Google Play for the update and let us know if you get it.